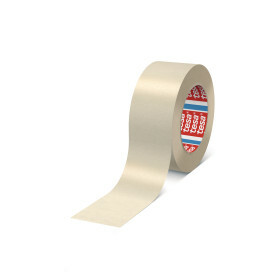 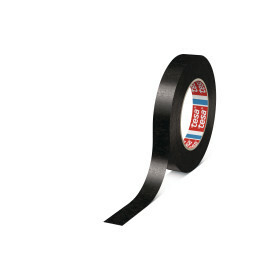 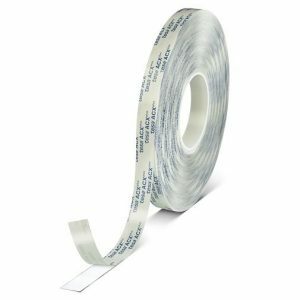 tesa® 4328 is a finely crêped paper masking tape with a natural rubber adhesive. 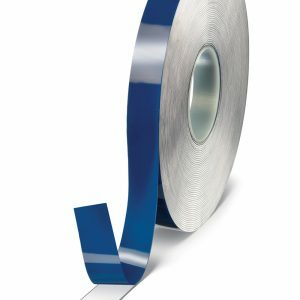 tesa® 4328 can be used on various surfaces including painted metal, rubber, glass and chromed parts. 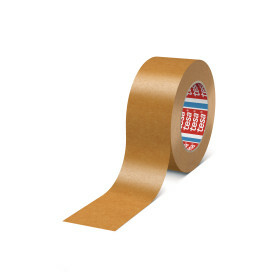 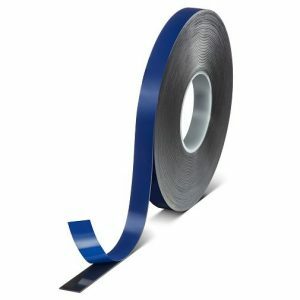 The product is recommended for bundling, bag sealing, marking and general purpose masking applications.